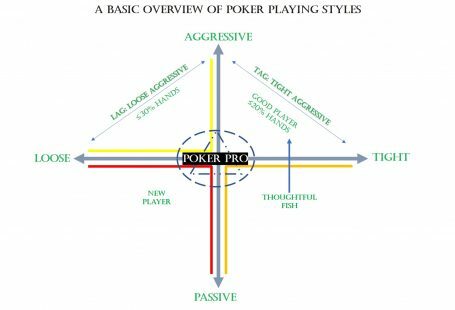 Here are the terms and definitions frequently used in poker generally. If you are playing No-Limit Texas Hold’em Poker, you would be sited in either “9” or “6” maximum tables of your choice, in due course of time you shall also experience 7 Max & 8 Max Tables on the go. For Nerds & Historians: The above-mentioned names are fanciful etymologies such phrase first appears in 18th century US writing and It is only vaguely related to its general meaning. Just like Cricket or Football, your position plays a vital role in your game/hand in Poker too. Playing too many hands, including weak ones. Frequent calls and rare raises. Playing strong hands and folding weak ones. Frequent bets and raises, and calling rarely. Playing tight and aggressive means waiting for profitable situations and consistently taking advantage of them. Tight means that you don’t play everything that falls into your hands. There are many cards that look weak and actually are weak. However, there are also some hands that look strong, but aren’t, such as King Jack. After the flop, you don’t need to see every showdown simply because you have a pair. Knowing when you are to beat or when the price is too high can save you a lot of money. 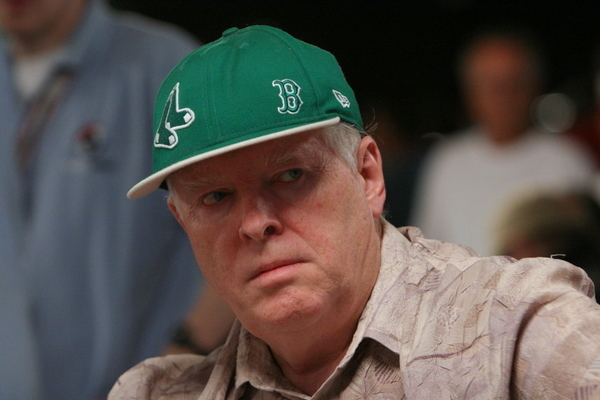 There is one simple rule in Texas Hold’em: You don’t want to be the one to just call, i.e., the one who just goes along with the bets, without betting or raising yourself. In a poker game, your profit is a result of your opponents’ mistakes. And when do people make mistakes? When they have to make an important decision under pressure. 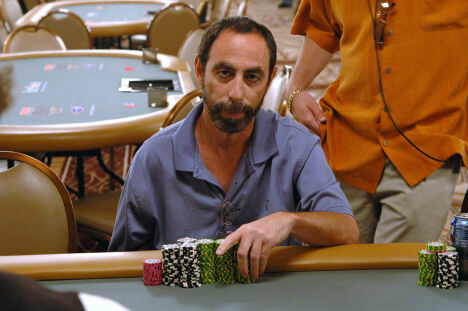 At a table, with nine players you should only play 15% to 20% of the hands you are dealt, on average. This means you should fold before the flop in four out of five cases.